The Avengers 2 release date has been set and will be in most places the 1st of May 2015. The first movie was the biggest grossing movie of 2012 and one of the biggest movies of all time even being the first in the trillogy. Avengers 2 : Age of Ultron has the potential to be even bigger than the first. In this one they won’t need to spend time with any introductions, no team gathering it’s just going to be epic action from start to finish. The movie will likley go back to the first Iron Man movie for inspiration. 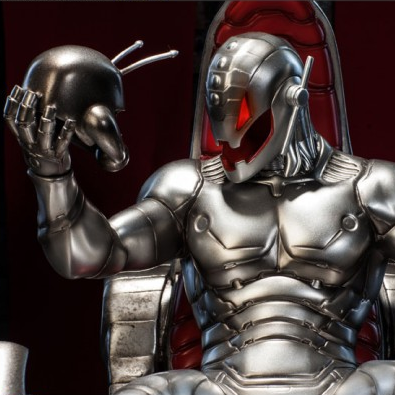 Tony Stark is still the most popular Avenger and Ultron will be his next invention gone wrong. We should also get to see a whole more Hulk with him still waiting for a new movie to be confirmed and needs some major screen time.